Planning is the base for controlling and who doesn’t want to control things. In an industry dominated by chaos and last-minute decisions, Wedding Planners brings in a breath of fresh air with the dexterity and flexibility to handle weddings from one end to the other and also efficiently deal with last minute discrepancies. “Planners do their work so precisely and neatly that you will be astonished by the quality as well as creativity that you’ll suggest them to your well wishers”. Wedding is always a dream day not only for the couple but for their families too. 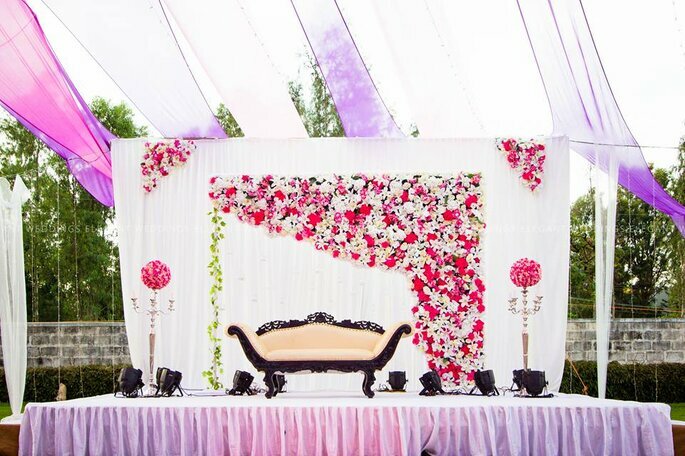 Here we have the best wedding planners in Bengaluru who will make your wedding fabulous! Wedlock planners provide the personal and professional touch to your wedding plans. 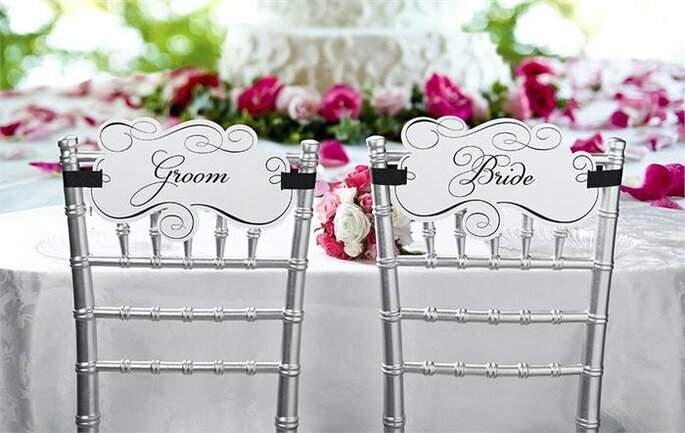 They advise you on budgeting the wedding as per your needs, refining your ideas, providing the best in class services. Their team of experts can suggest you with venues, destinations, designers and professional make-up artists to give you the perfect look for the special day. They directly deal with all your requests and personally follow all your queries with the vendors. Wedlock Planners is a full-service wedding and special event planning company specializing in planning and directing multicultural, interfaith and religious wedding ceremonies. Their experienced, dedicated and professional staff combines diverse and unique ideas with impeccable service, to institute ingenious creativity. No matter your vision, Wedlockers will work with you to create the day of your dreams. In planning beautiful and truly memorable events it is the details that count, from the perfect location down to the place cards on each table. 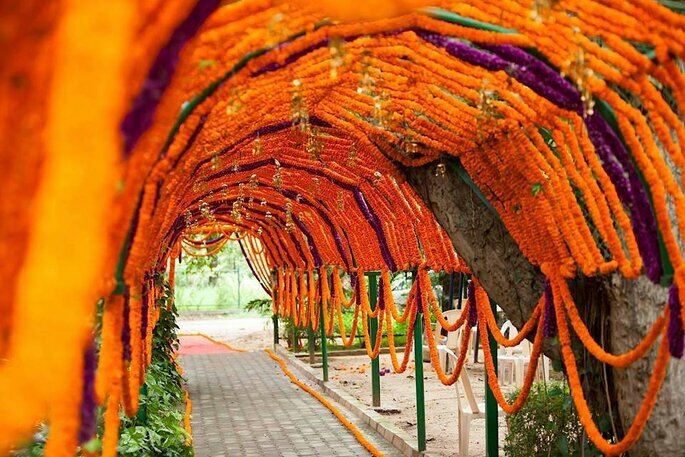 Wedlockers has an eye for those special details and understands that it is what makes the day truly yours. 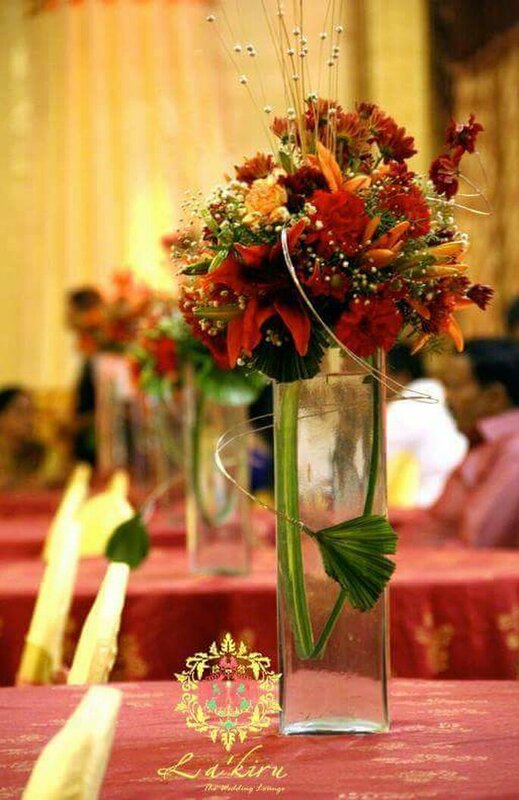 As full-service wedding planners Divya Vithika Wedding Planners, have the joy of helping families realize their vision of a beautiful wedding. They work round the clock so clients can enjoy their wedding and avoid the many problems that can occur. 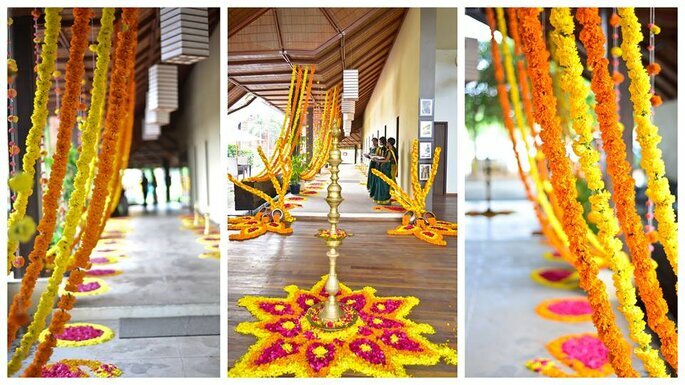 While they have handled many high profile and NRI weddings, they equally enjoy planning smaller scale creative weddings. They have experience across a wide range of backgrounds and budgets. They are familiar with the customs for most castes and religions. 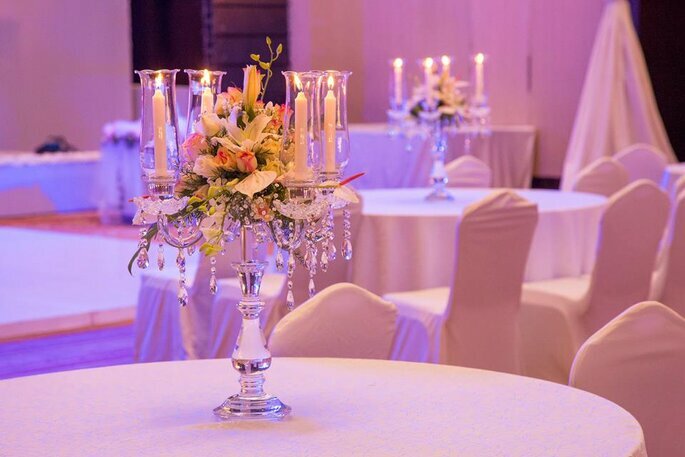 3Productions Wedding Planning is a boutique wedding planning consultancy that conceptualizes exclusive, stylish and tasteful weddings and to thoughtfully design and etch your signature style into your wedding is what they do best. 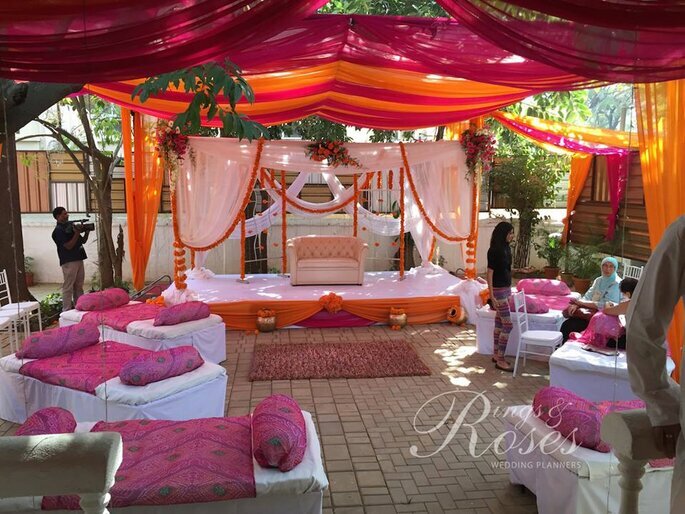 Bringing suave and couture to every event, they work closely with you and your family to design a wedding that is uniquely yours and ensure the planning phase is both enjoyable and exciting. 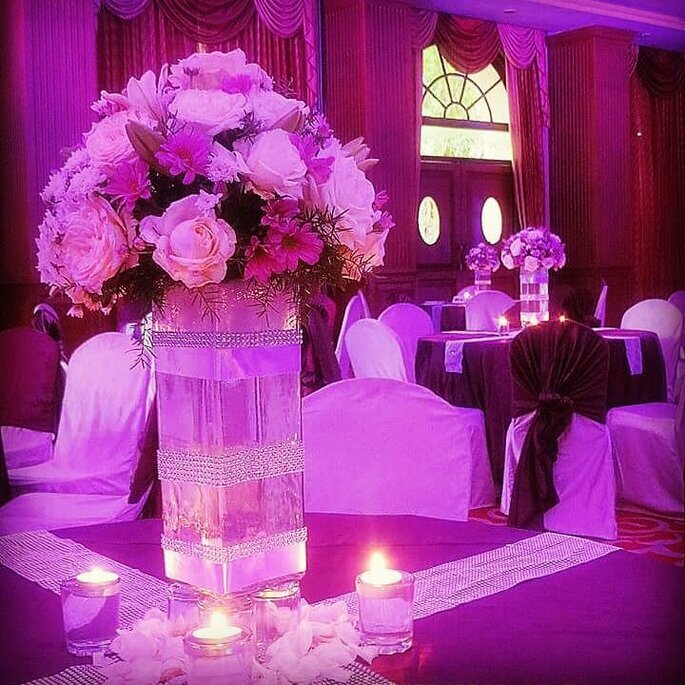 Driven by a passionate team, 3Productions ensures that your wedding in handled professionally. At the nucleus of all activity is an experienced team comprising of planners, creative designers and industry experts. 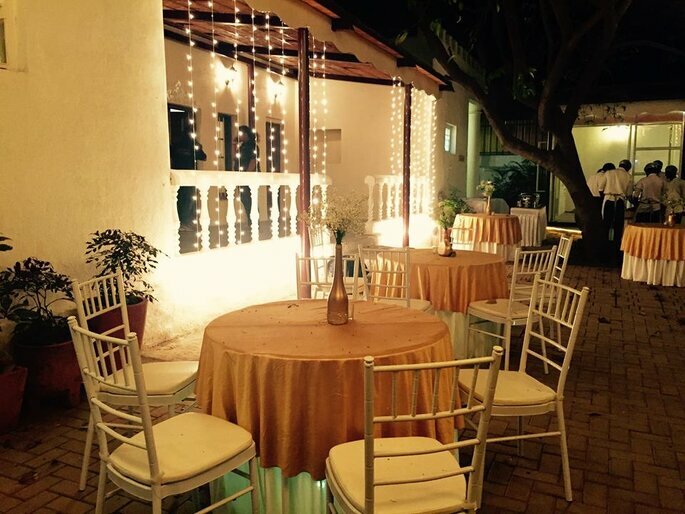 Myshaadiwale, a wedding planner company in Bengaluru, India, is a ‘passionately driven, professional wedding planners’ hive operating since 2006. The organization has its humble beginnings as helping hand in the grand big affairs of a lifetime. 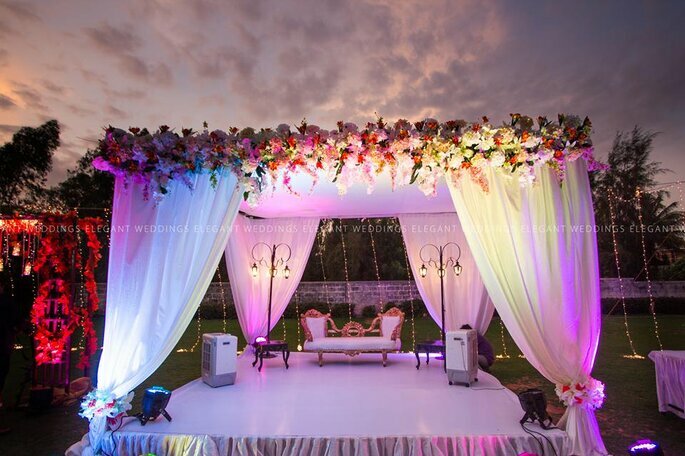 Today it proudly stakes the claim as one of the best international wedding planners in India. They’re specialized in custom-made and value drove wedding affairs with a tight hold on budgets. 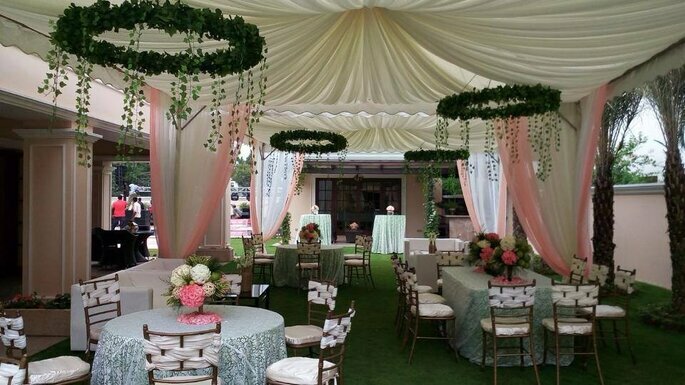 Their years of industry presence offers a wide network of vendors across every conceivable need of a wedding household. They offer high-quality products at competitive rates instantly enhancing the overall effect at a reduced cost for their clients. Every wedding has a story to tell—of a couple starting a life together, of dreams and hopes that become one. 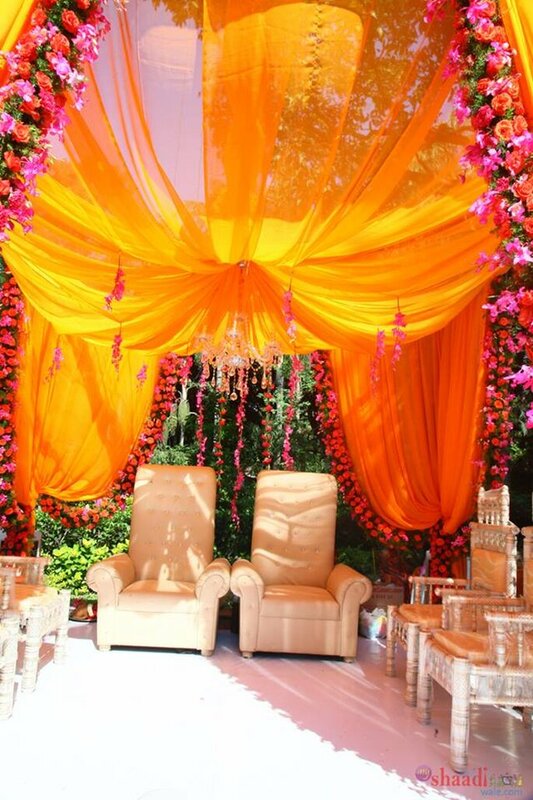 But Katha Weddings know that a wedding’s not just about the trousseau or the caterers. Or the locale or guest accommodations. The wedding is all about everything that leads to the big day… that auspicious start to the most intimate phase of life you’ll, forever, look back upon fondly. A wedding for you to sit back and glow in anticipation of the life ahead, even as the tiny details are taken care of so that the big things can take care of themselves. They believe that every wedding needs to be laced together and narrated for posterity. And who better to weave that story than the wedding planners, living through those moments as closely as the bride and groom, juggling tasks, anxious and helpful, just as their family and friends? 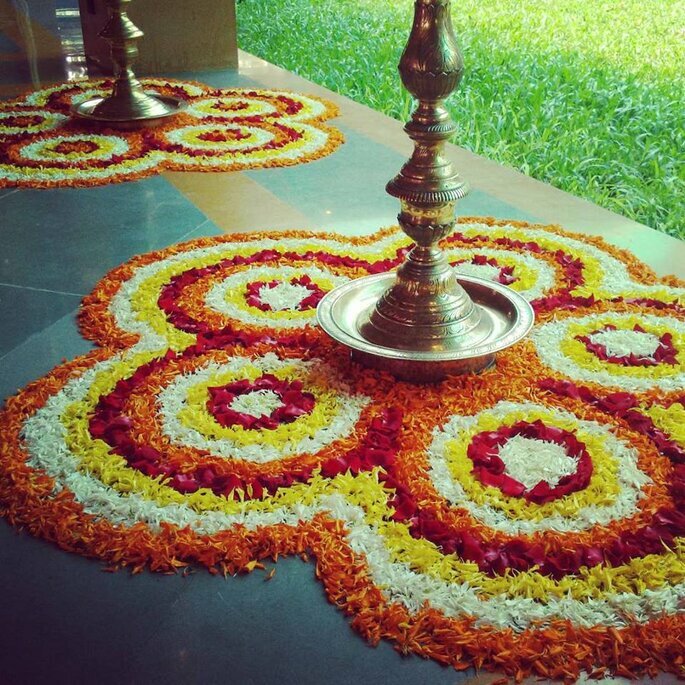 Lakshmi Keerthi believes Indian weddings provide the most idyllic setting to showcase their diverse customs and ancient practices. The story of a Computer Science Engineer and alumnae of IIM-B thus took a turn into starting brand La’kiru in 2009. Lakiru- The Wedding Lounge is currently one of the finest Bespoke wedding planners providing complete wedding solutions under one roof Lakshmi calls her designs ‘very traditional, royal and heritage based, yet bearing a contemporary touch’ – styles that get typically reflected in La’kiru Weddings. 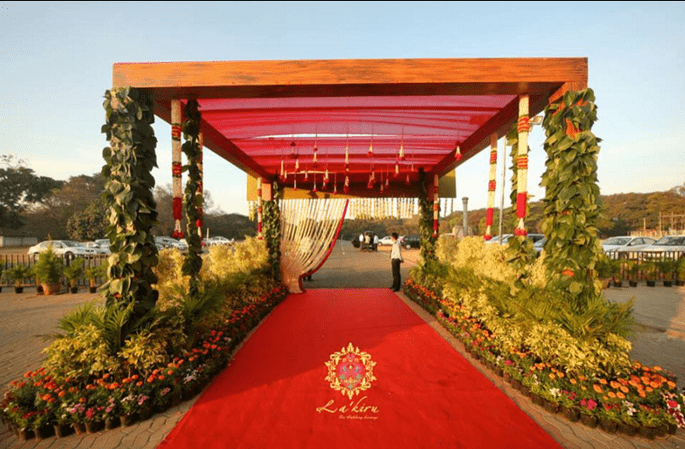 Lakshmi’s designer weddings cater to a wide clientele ranging from high-profile celebrity weddings to tastefully planned and executed thematic weddings. 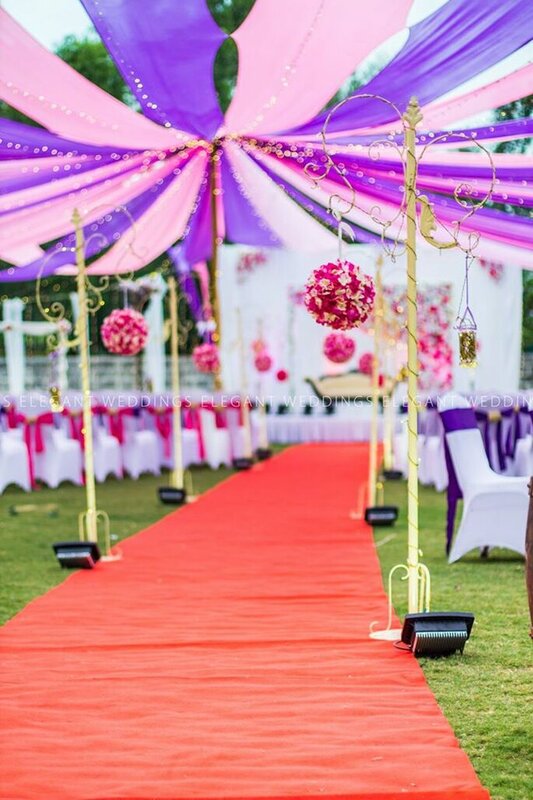 The Show Makers is an exponentially evolving event management and wedding planners in Bengaluru which will provide best in class services for planning, organizing and implementing parties and events of all natures to establish themselves as the premier brand in event planning and execution. 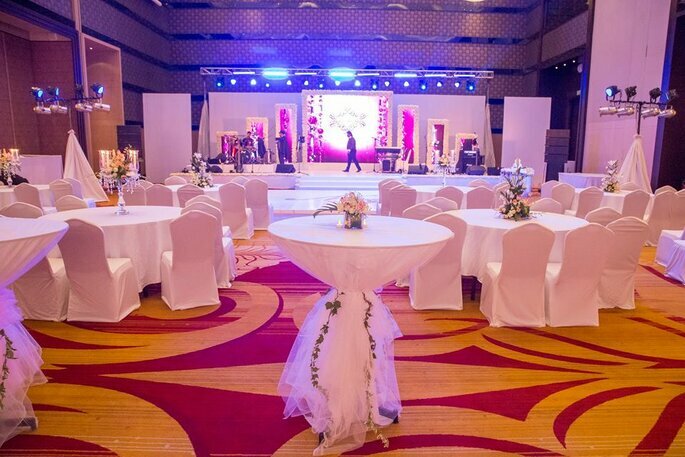 Among many event management companies in Bengaluru, it is difficult to stand out. But with them, you can be sure of commitments being met and on time delivery of all services. The Show Makers rather under promise and they deliver to ensure your satisfaction. Their aim to select the most outstanding individuals and groups to work with providing their management, commercial booking, PR and promotion to be the best in the event management companies list. 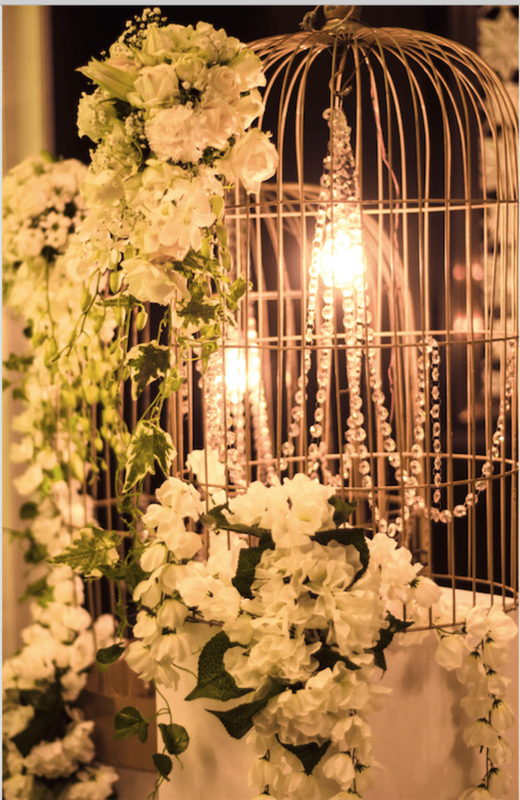 Wedding Décor, the dream of a decor and they will bring it to life! 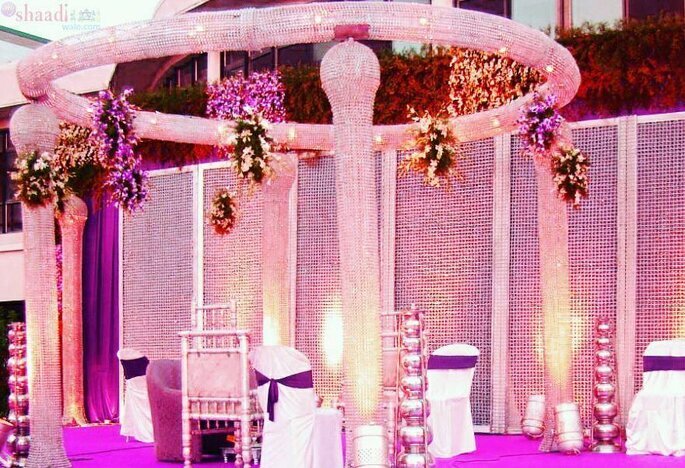 Be it a traditional mandap, or a contemporary theme, be it an elaborate design or a simple set up…we at Lakiru create it with utmost care. 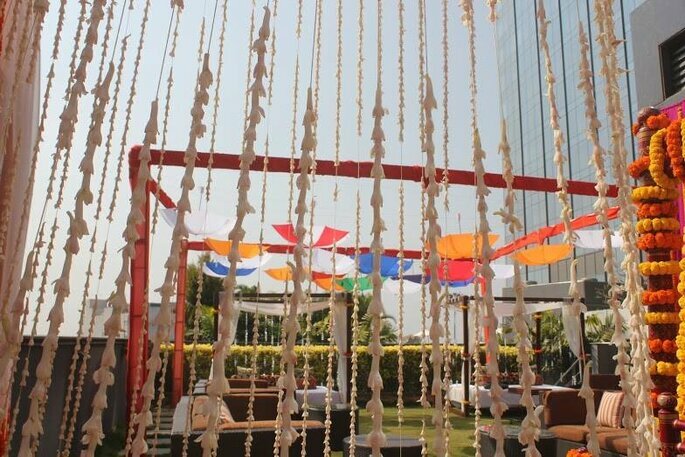 Unique décor for various of wedding related events like engagement, mehndi, sangeet, varapuja, reception, muhurtham, cocktail parties are their forte. Wedding invites– At La’kiru they understand how wedding invites sow the seeds to an everlasting bond they tastefully design the cards by understanding your needs and blend in their rich expertise to deliver creative designs – an official signature of sorts for the auspicious event. Wedding Trousseau – When it comes to bespoke wedding dresses La’kiru has always re-invented itself to provide the best of traditional designs with a royal blend. 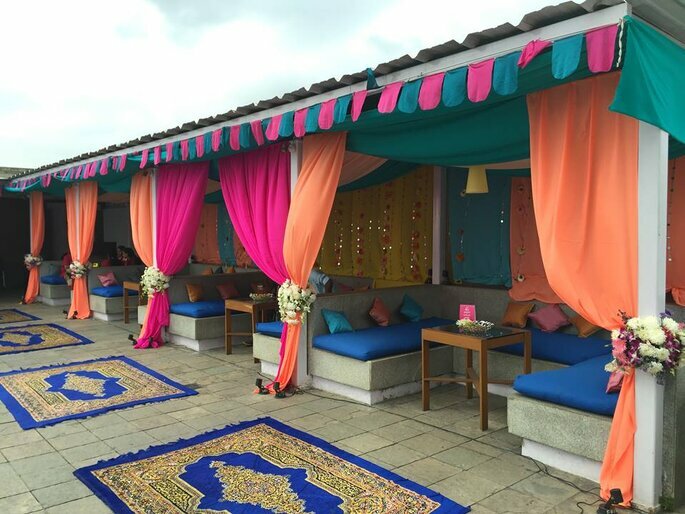 La’kiru is the best solution for your wedding under one roof! 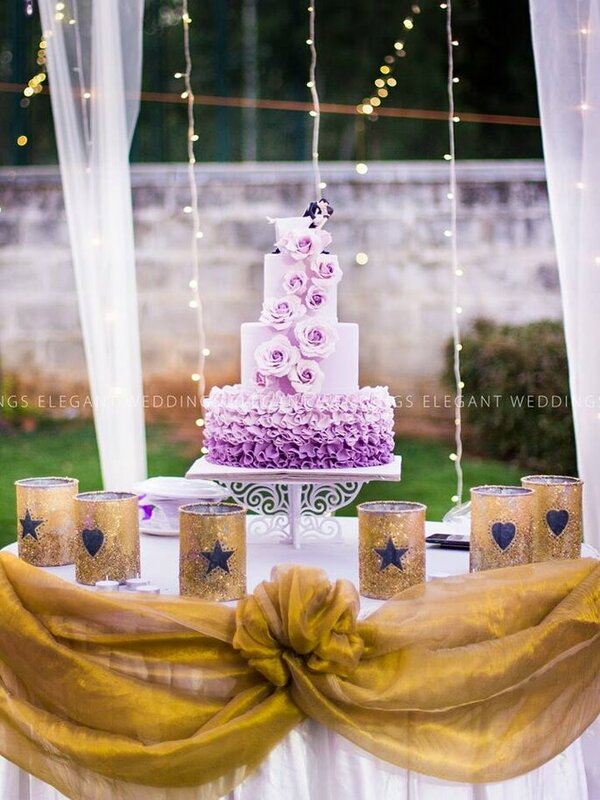 Elegant Weddings and Events is now an 8 years old journey of creating weddings and events that are beautiful, unique and affordable. They strive to make every event a picture perfect backdrop for a family that’s crossing over a beautiful milestone while ensuring aesthetic décor, delicious cuisine and unforgettable moments. With their experience and passion, a beautiful and unique wedding is planned at your budget and convenience. They begin by visualizing and planning much ahead and finish with a wedding organized and executed with perfection and excellence. 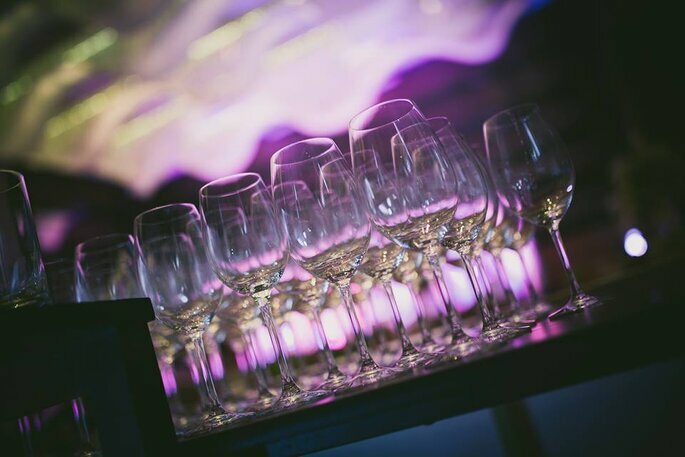 Their attention to detail is one of their strengths and ensures that guests and the couple are always finding interesting corners and surprises through the event. 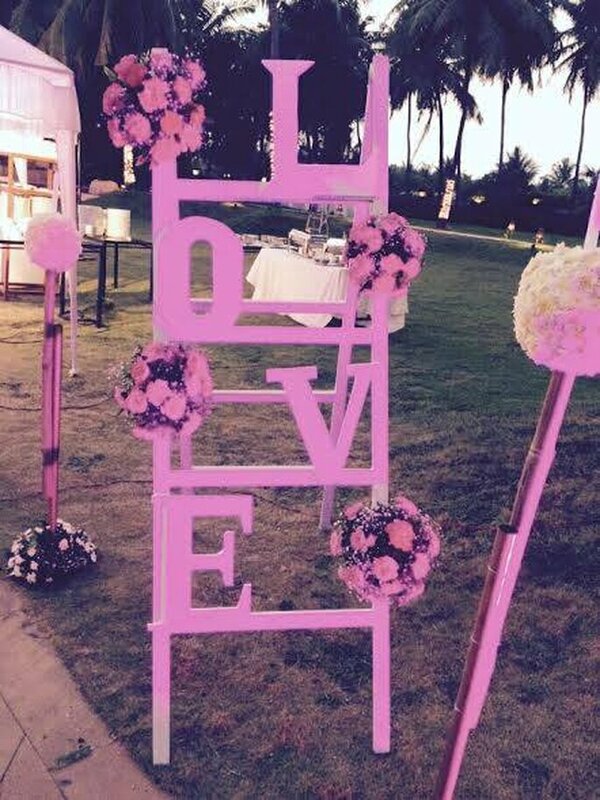 Every wedding is a dream project and what makes it even better – Elegant Weddings love what they do! Purplerings is a striking combination of expertise and panache. They will walk you through the entire process and take care of every little detail, from choosing the right color scheme to design and decor execution of the venue, to guest management and all the way to organizing the perfect honeymoon for the newlyweds. 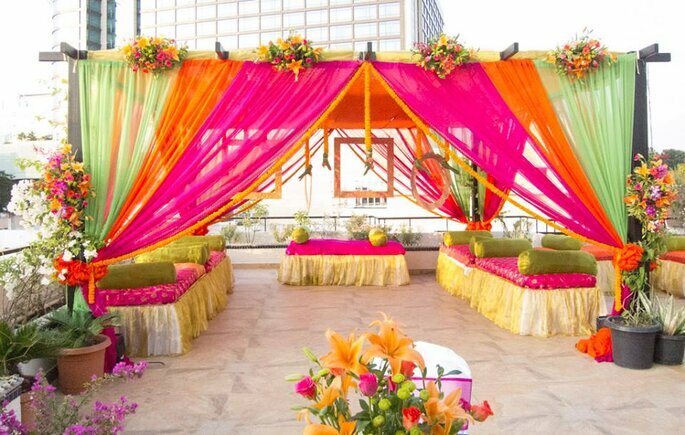 They bring to you a one-stop solution to planning and executing a social event, be it weddings or family ceremonies. Their aim as wedding planners is to make your planning period stress free and concentrate on making your special day one of a kind which reflects your personality and taste. 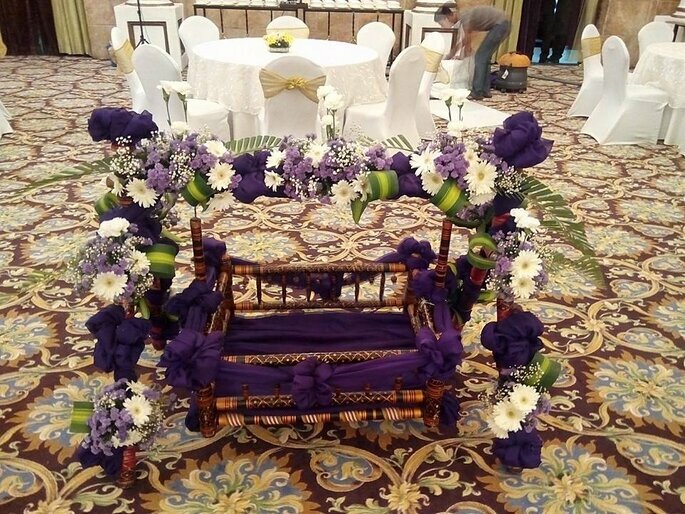 Purplerings understands the sanctity of this stage in your life and dedicate themselves to perfect your big day so that you are not left fighting for a smile in all those special photographs, but are genuinely smiling! Wedding planning and logistics issues can be very challenging for those who try to organize weddings themselves.These wedding planners will handle it all! You can choose to be involved in the planning process as much or as little as you want. 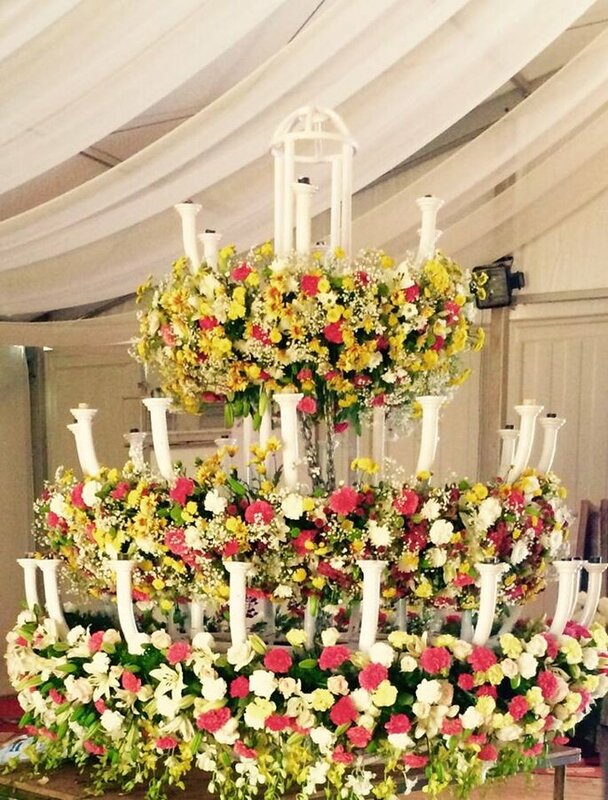 “Keep yourself fresh till the special day arrives by choosing a wedding planner”.